Sunrise in Yellowstone National Park this morning. Just wrapped up a couple days working with Natural Habitat Adventures in the park, had a great time working with a fantastic group of people. 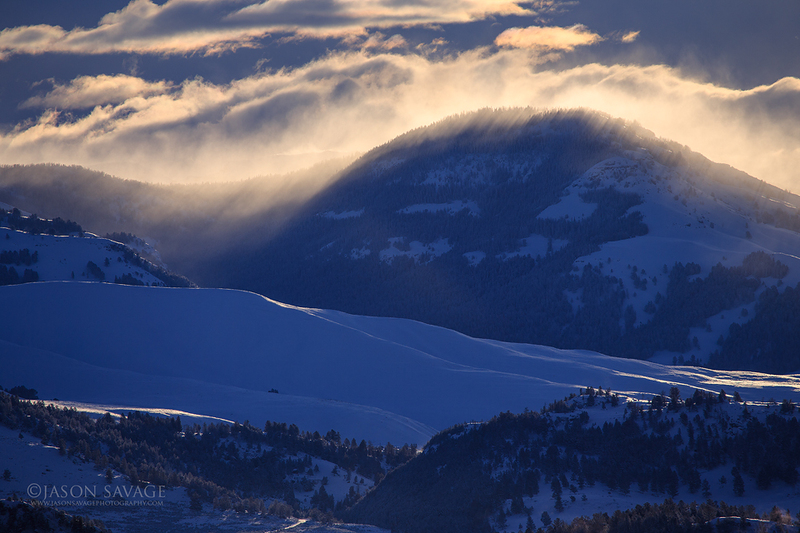 After an early spring storm brought wind and snow last night, this morning cleared and brought fabulous light to the snow covered landscapes. The higher elevations received a couple more feet of snow on top of an already heavy snow pack this year.